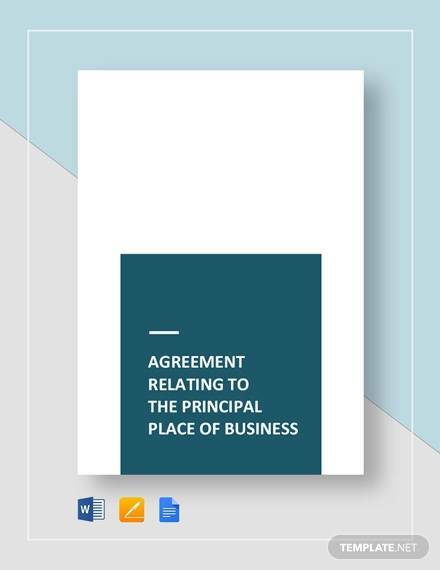 In this fast-paced world today, especially if you live in a place where capitalism is imposed, which is pretty much in most countries of the world, it is not doubtful that you know something about business and general and common business agreements, or at least maybe a thing or two. 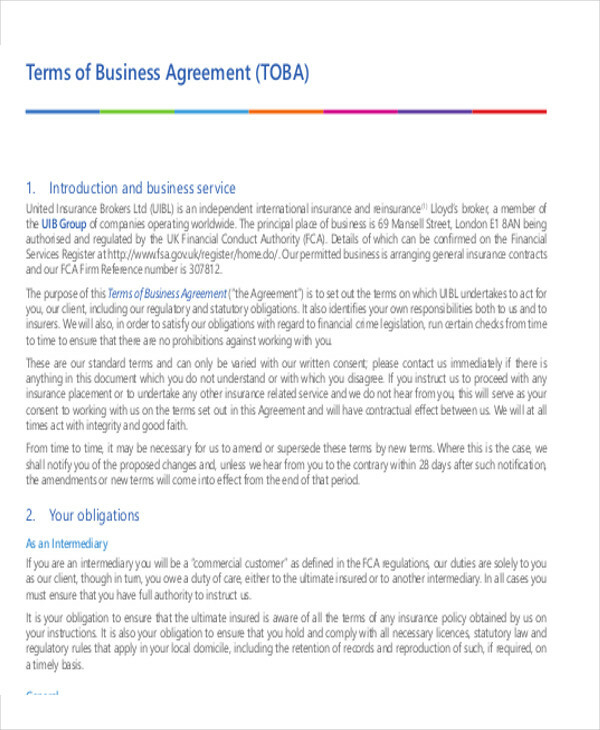 Perhaps you can make an attempt of checking out these Sample Agreements for free that you can most definitely find very useful. 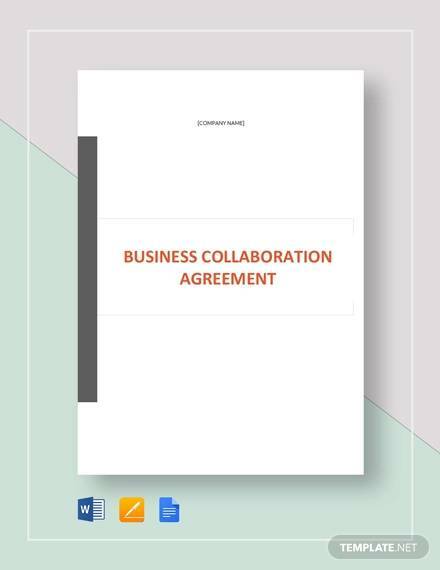 It is also considered crucial and highly essential to get yourself familiarized with different kinds and types of business agreements, and also its usage and definitions and some incorporated tips and ideas regarding about the subject matter. 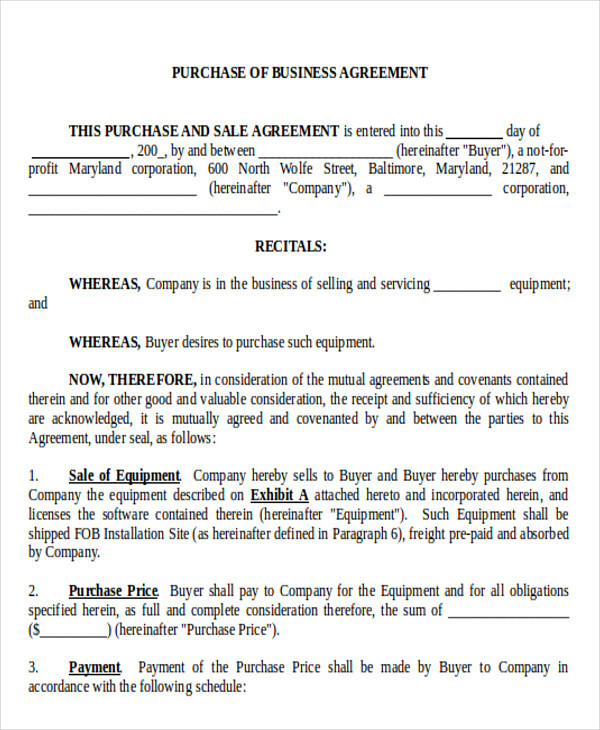 According to Entrepreneur, basically when it comes to business agreements, there are generally three main types of business agreements on which every business people would essentially need, which will then have sub-types under these main types of business agreements. 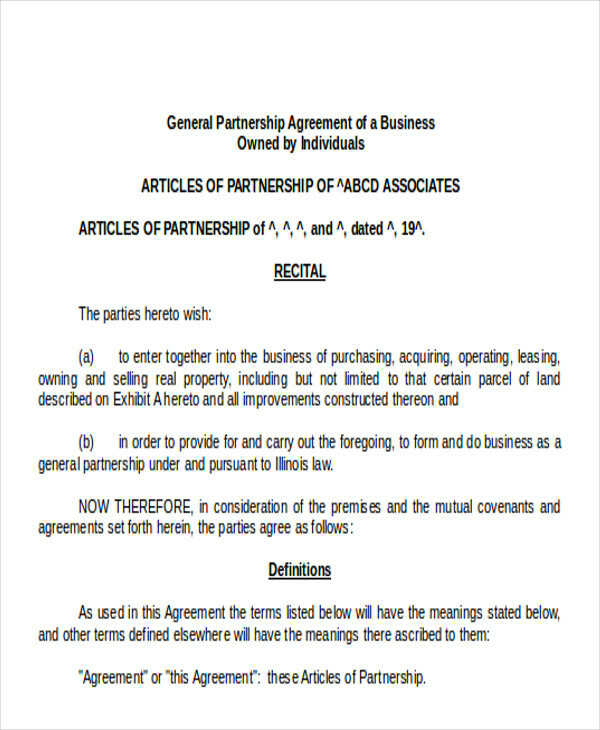 Also, do not forget to check out Business Purchase Agreements and Business Investment Agreements, for free, which you might find very useful when starting your very own business. 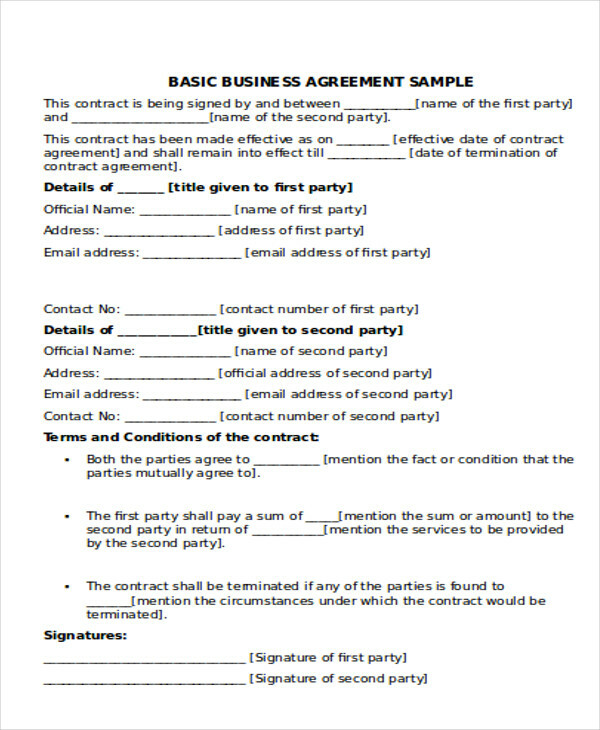 The Employee Agreements – in this certain business type, this is where your employees are given recognition. 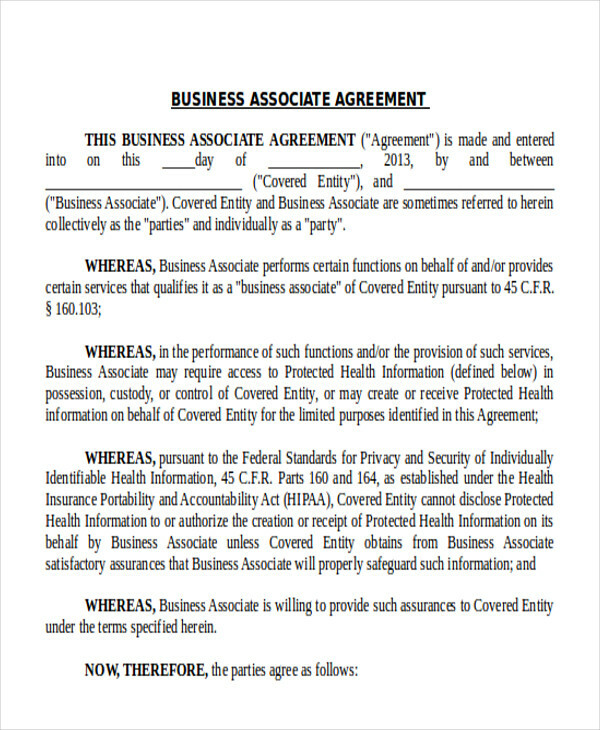 This business type would contain your employees’ detailed information as well as their personal information, the terms and conditions, the house rules that should be discussed with your employees, the benefits and compensation, and the like. 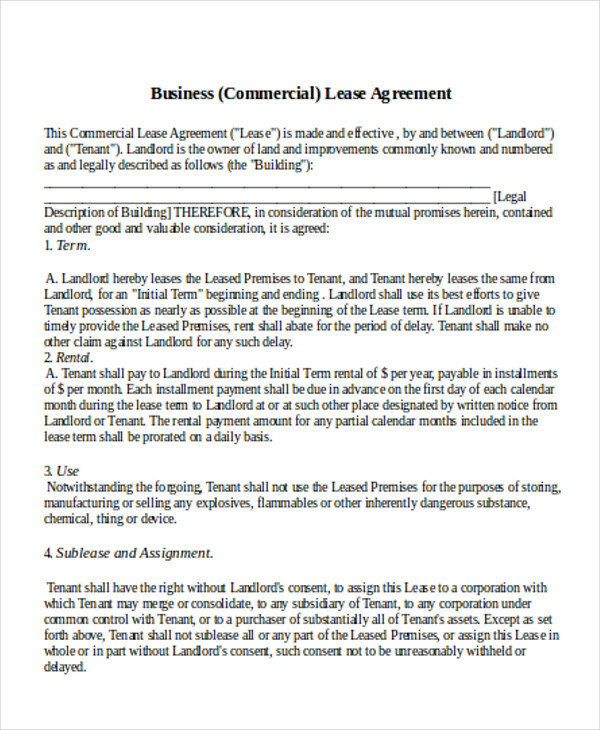 Aside from office employees, this business type also includes their independent contractors. 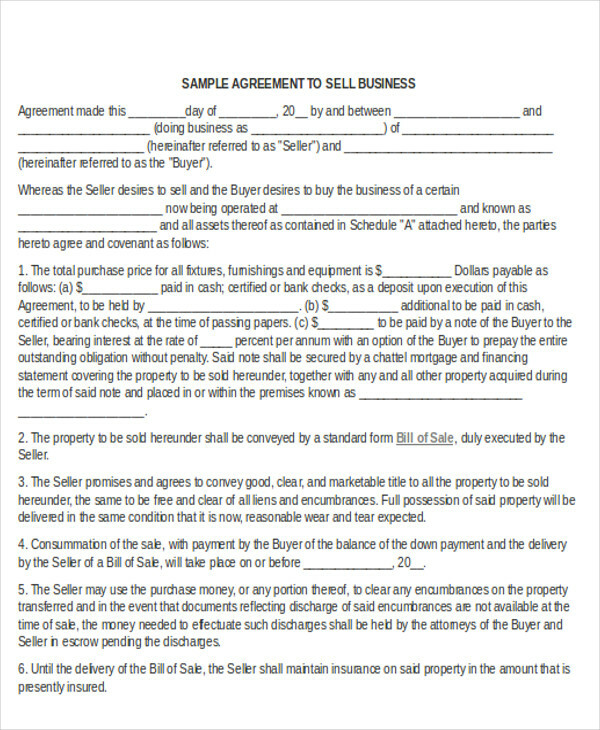 Vendor, Customer, Supplier, and Client Agreements – starting a business is something, but running and maintaining a business is another story. In this particular business type, it is very essential to pay a lot more attention to the bread and butter and the core of most businesses, which are the customers. Not only that, but it is also definitely advisable to sustain and keeping an eye of your business, especially on the sales and marketing aspect of the business so that it can boost your business, which would probably maximize the business profits and sales. 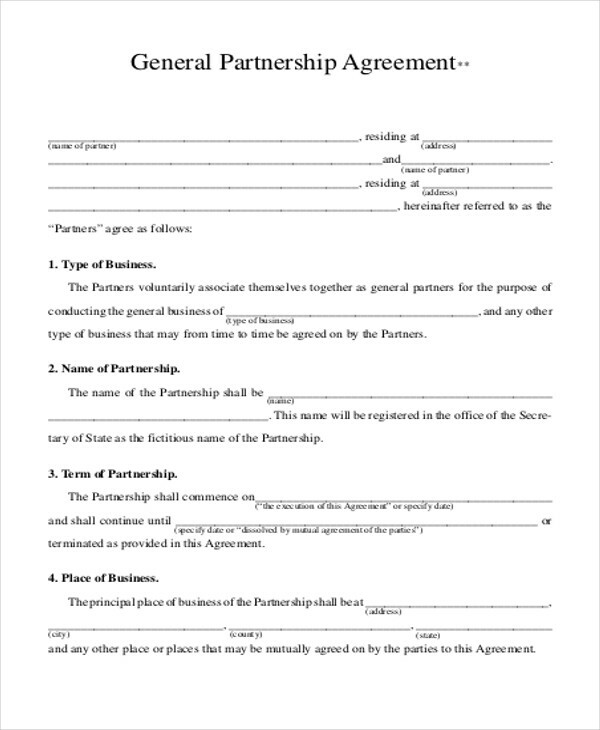 Also, do not forget that you can also check out some samples of Business Partnership Agreements as well as Business Consulting Agreements, which will make your life a lot more easier. Furthermore, considering that starting a business as well as running and stabilizing it is a serious commitment that you must do in order to achieve and pursue whichever your dreams and your goals are. 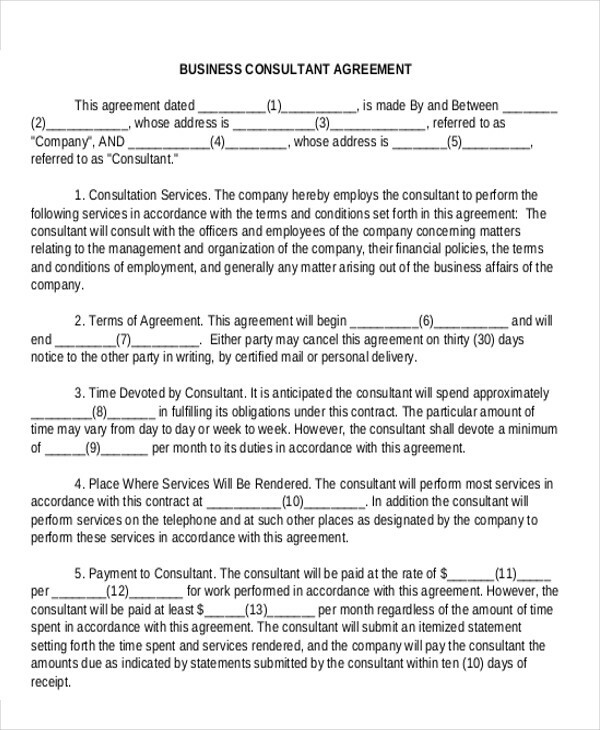 You may also want to approach a business consultant first and, better yet, get yourself a professional lawyer and legal counsel just to have all that you have set for aligned.